Ultra Spine Professionality, natural look and long durability! You can find everything you are looking for in Ultra Spine Artificial Grass. With its special yarn structure it can give the same performance for long years. Ultra Spine is the choice of most reputable soccer clubs. The Ultra Spine Turf, with it’s spined yarns, it will continue to give awesome soccer joy to all professionals. Please check for other artificial grass for football and other sports facilities. Also you can ask for Fifa 1 Star and Fifa 2 Star Certificated artificial grass football fileds. Ultra Spine Artificial Grass Pile Heights: We can manufacture 60mm, 55mm, 50mm, 40mm models. 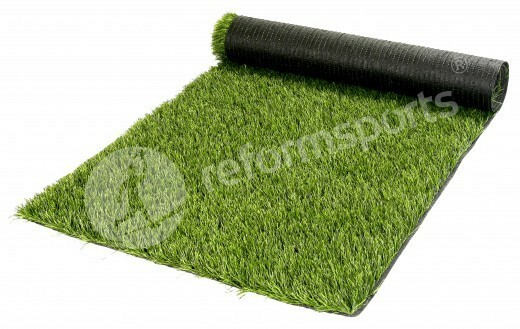 The prices of Ultra Spine artificial grass vary for different pile sizes and total amount. For high-volume purchases, please contact our marketing team for special prices, including our other artificial grass models. For purchases over 5.000m² you can benefit from special discounts. Call us for special discounts and tax advantages for overseas sales.